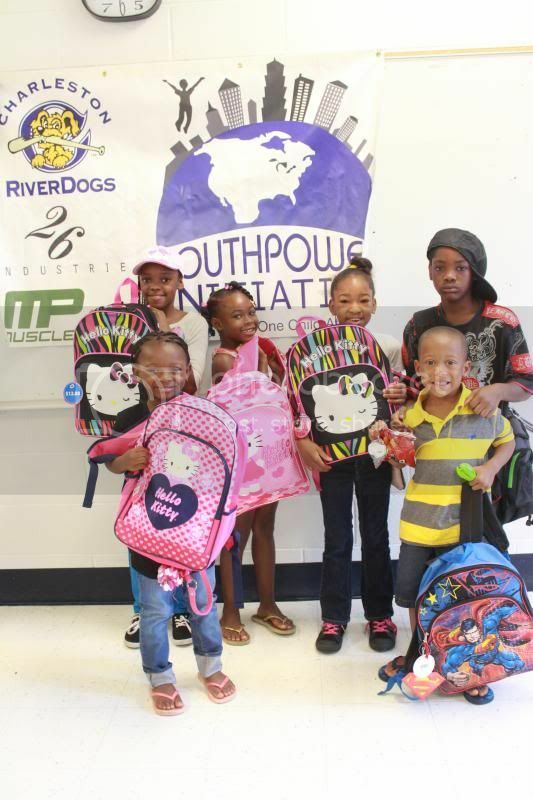 Republic Garden & Lounge recently held a school supply drive during its Pink and Gold Party, and supplies were donated to the Youth Power Initiative Program. More than 80 families received bookbags filled with paper, notebooks, folders, pens and more in the Murray Hill community of North Charleston. The organization helps inner city and rural area youth of the Trident and surrounding areas of Charleston through life skill training, positive mentoring, job training and placement and healthy lifestyles through sports. Photo credit: Starr SE Photography.